Prestigious National Geographic Traveler included Via Dinarica Trail amongst world’s best hiking trail in 2018. 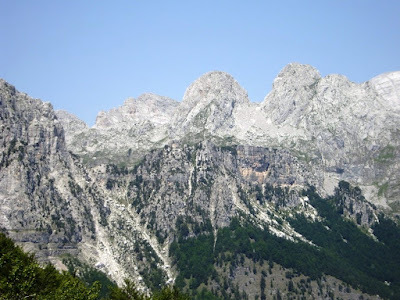 Via Dinarica is a mega-mountaineering and hiking trail, connecting natural and cultural sights in across 7 countries. Via Dinarica, named Outside magazine’s Best New Trail in 2014, Paste magazine’s best trekking path in 2015, a 2016 must-see by both Wanderlust magazine and The Guardian, and National Geographic Traveler‘s “Best of the World” destination for 2017 and this year among “hot hiking trails” by National Geographic.